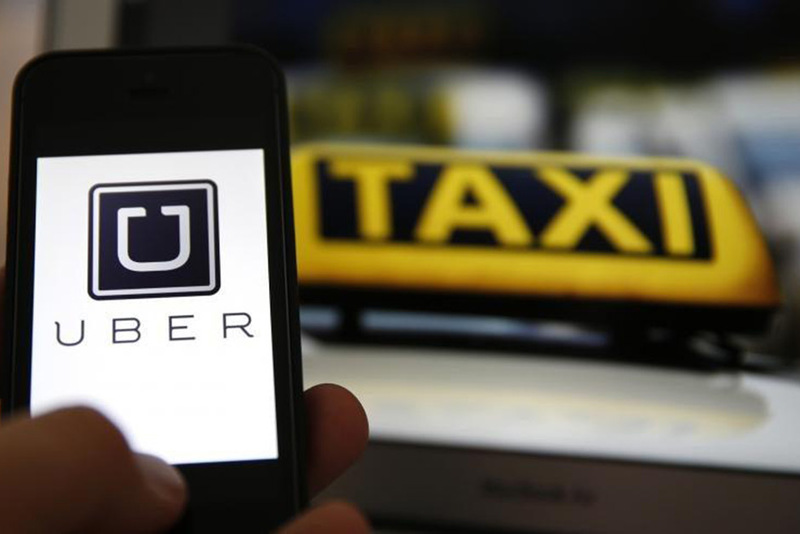 Dubai: Uber is rolling out across the region a lightweight version of its app to attract more riders. Designed to cater to phone users with limited access to data, or those with storage issues and are using a lower-spec smartphone, Uber Lite is now available in the United Arab Emirates and Saudi Arabia, the US-based ride-hailing app announced on Monday. The company said the app works even when the internet connection is weak and enables people with gadgets operating in spotty network conditions to book a car in a matter of seconds. Uber is currently available in more than 600 cities worldwide, but despite its popularity, the ridesharing app has so far been able to tap only a small fraction of the world’s population. With the simplified version, the company hopes to connect to more users. Requiring just less than 5MB to download, the same data required to post three selfies, the new version is available in both English and Arabic. The stripped-down app doesn’t just work regardless of the quality of the network connection, some of the main functions can be accessed even without the internet. “With Uber Lite it’s possible to book a ride even in low connectivity areas and the data usage while doing so is also limited. We have made the app easier and more convenient, but without compromising on any of the Uber’s hallmark features,” said Tino Abdellatif Waked, general manager, Middle East and North Africa for Uber. The barebones app was developed in India, where internet penetration is rather low, at 25 per cent as of 2016. According to a BCG report, however, the figure is forecast to grow to 55 per cent or more by 2025, when the number of people connected to the internet will likely reach 850 million.